Chronic health conditions are some of the biggest challenges Americans are facing. They shorten people’s lifespan and negatively affect the quality of life. If you’re seeking ways to treat long-term conditions, turn to Kirkland Health Institute. We help patients achieve optimal healing and wellness by providing individualized integrative care. Our goal is to restore or facilitate our bodies’ natural ability to heal from within. Because we strongly believe that we are all equipped with self-repair mechanisms, Dr. Taggart seeks ways to discover and address the underlying interferences that prevent a person’s body from healing itself. Dr. Michael Taggart has been practicing in Kirkland, WA for more than 25 years. When he was young, he personally experienced the impressive changes that chiropractic care can do to an individual’s health. That’s why he decided to dedicate himself to the field of natural healing. Dr. Taggart is trained in Functional Medicine, Functional Neurology, and Chiropractic. Dr. Taggart determines potential causes through detailed neurological examination, body chemistry and laboratory analysis, and with Applied Kinesiology (muscle testing). Once the causes are found, health and function will be restored with appropriate treatment protocols involving some of the following: nutritional counseling, detoxification, Brain-Based Therapy (Functional Neurology), adjustments to spine, extremity joint, and cranial bones, muscle/trigger point therapy, and mind-body techniques. 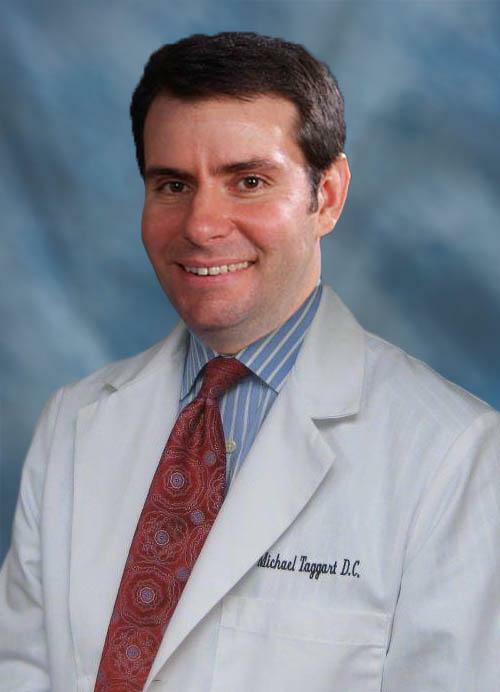 Dr. Taggart aims to help people and their families enjoy healthier, more active lifestyles. Since he started his practice, he has been providing quality care to patients from infants to 90 years old. If you have been experiencing a health condition for a long period of time, reach out to Dr. Taggart and the rest of the team. Dr. Taggart will use a holistic, individualized approach to treat your condition.